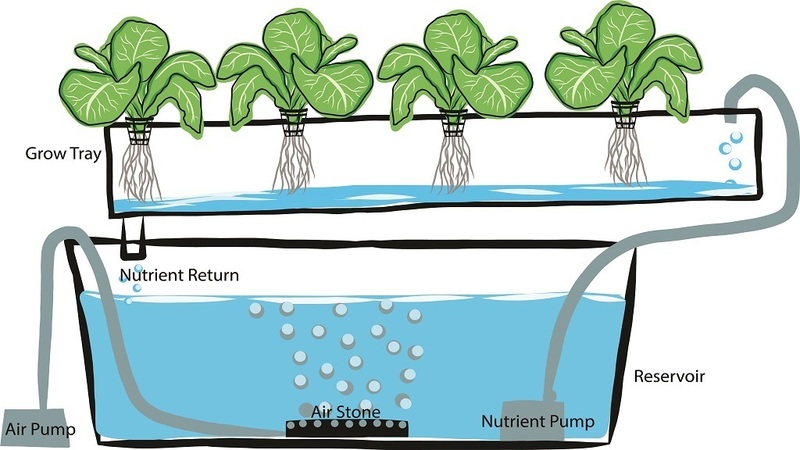 Hydroponics is making a revolution in farming industries. Can plants grow without soil? Yes, it is proved by many people even many industries making farming indoor to make food as dust free. Making Farmer's dust free is all miracle but not impossible as you find a field becoming laboratory with multi-tier building. Did you catch what is hydroponics...if not have a look details in a snap? Technology is in the blink of making data world at its best. As a company does farming without human interaction. Let's have brief content on what are the technologies take over this indoor farming. First thing is computers which definitely changing the face of the world. Data analytics is all part of it. With Edison giving bulbs now it provides life to plants...What does it mean???... Indoor farming needs more carbon dioxide and lighting of bulbs which GE provides will also produce on the emission of light with greenhouse gases making plants to be in healthy condition taking 50% more carbon dioxide than normal, results in faster growth. With Hydroponics set the stone for fibrous crops more than others. It is obvious western foods will be first to reach its stature in indoor farming. 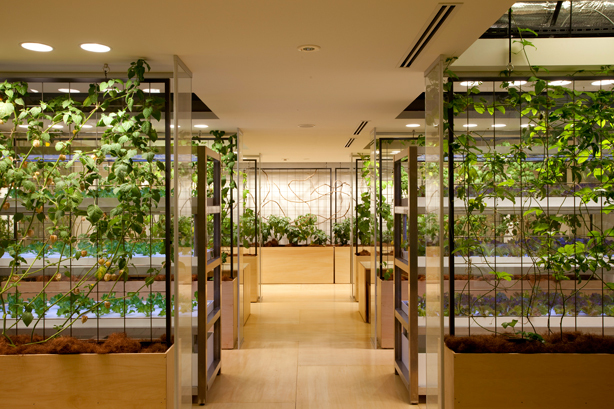 If you are a shareholder in indoor farming just hold on it will double its revenue by 2022. There is more competition under the building of this culture as no one likes to be in sunlight. With GE providing high-end analytics and automation of traying of plants that will be monitored to greater extent provides mass production with absolute control and accuracy. Analytics data can even rupture new labs to make humans inside lab kind farms exactly nurturing in possible conditions. Don't look at the trend of change in agriculture as these methods provide 420 tons of production rate. Floors of the building can now provide agriculture stuff too. Good things find new places...Farming finds love in Corporate office too. If u are interesting in building new things like this...It is nearly possible everywhere with low-end technologies can also pave the way to attains in any circumstances.